Lisa Bolan is a creative director, illustrator, and title designer based in Los Angeles. Originally from New York, Lisa attended the Rhode Island School of Design earning degrees in both illustration and graphic design. After graduating in 1997 she relocated to Los Angeles and began her career designing for film, television, game marketing, music packaging, and mutimedia. As an art director for 1K Studios she designed motion projects for The Parent Trap, Zodiac, HBO's Deadwood, Six Feet Under, and The Sopranos. In 2008 Lisa began working at Prologue Films. At Prologue, she designed over 30 film and television titles including Battle Creek, The Fifth Estate, Pain & Gain, The Twilight Saga: Breaking Dawn – Part One & Part Two, Sleepy Hollow, Arthur, The Apparition, ESPN 30 for 30, and The Oscars. 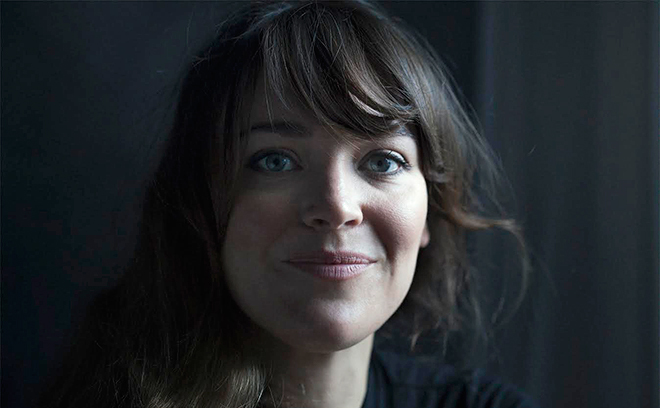 She has also created VFX and time-lapse sequences for films such as The Twilight Saga: Breaking Dawn – Part One & Part Two, as well as illustrations and designs for title sequences including Tropic Thunder, Sherlock Holmes, Sherlock Holmes: A Game of Shadows, Iron Man 3, and The Secret Life of Walter Mitty. Since moving over to Elastic in 2017, she has been title designer on the end credit sequence to Beauty and the Beast.